Dementia pugilistica is a term used to mistakenly describe demented pugs as well as accurately signify a state of neurodegeneration commonly associated with boxers–i.e. 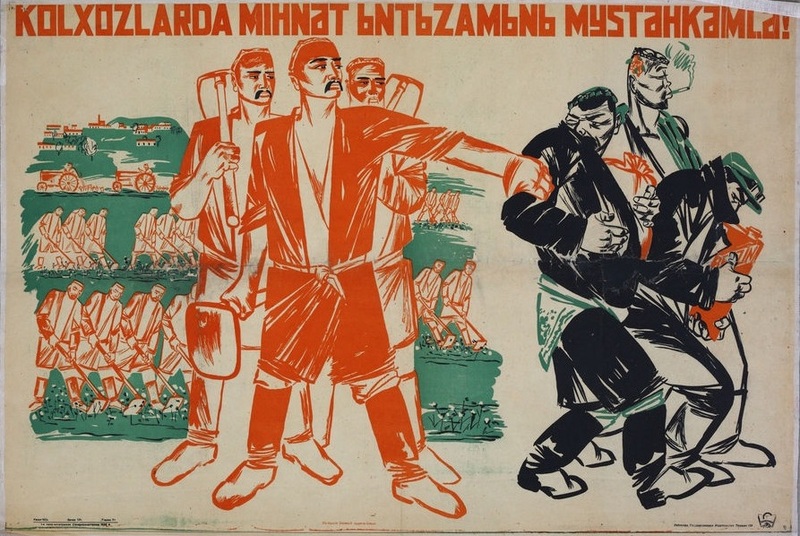 pugilists. Apparently, receiving hits to the head over and over has repercussions. 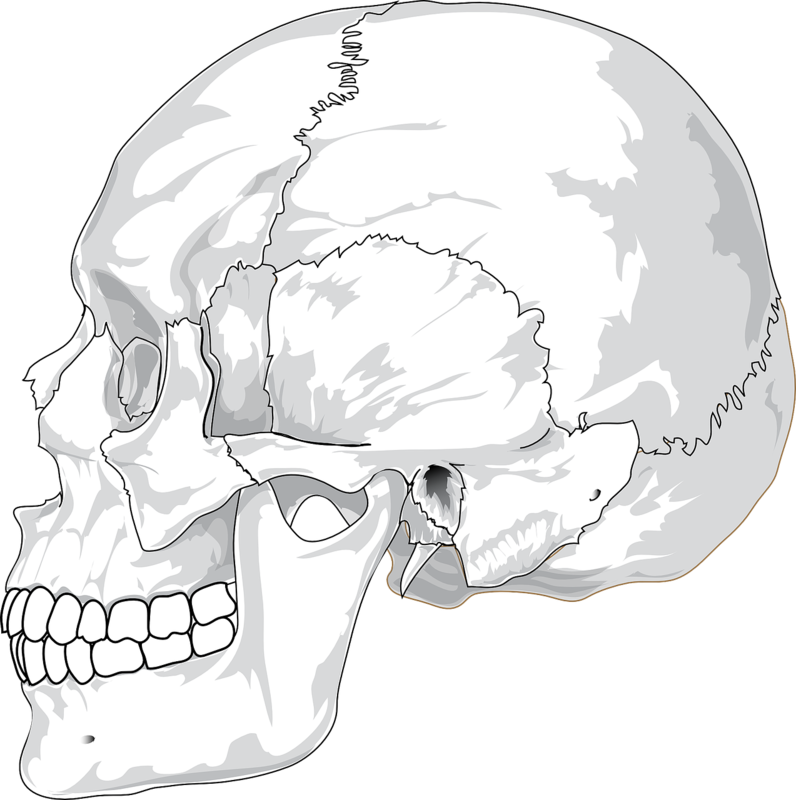 While the combination of symptomatic and asymptomatic blows to the head may gradually lead to Dementia pugilistica or CTE, the acutely symptomatic Concussion or TBI is generally the main point of concern when it comes to brain therapy or treatment. I’d like to argue that nootropics may help brain function with or without concussion symptoms present, but the nootropics presented in this article particularly support brain health in the unfortunate case of brain injury. NEEDLESS TO SAY: I am not promoting nootropics as medical treatment. I am not your doctor (so log off and see your doctor if you feel concussed). Nor will any of these nootropics help your demented pug. I’m sorry, but nothing will help your demented pug. The TL;DNR Version: Concussions strike many, athletes and non-athletes. For some, recovery is a walk in the park. For others, eh… not so much. While nootropics don’t necessarily qualify as treatment, research indicates that certain nootropics may help support the recovery process. Just not the prevention process, if there is such a thing. Dementia pugilistica, or Chronic Traumatic Encephalopathy (CTE) , on the other hand, don’t just happen. The recent NFL debacle made the obvious on this all too clear: Repeat strikes to the head, whether symptomatic or not, may lead to serious cognitive dysfunction further down the road. The issue, or rather the admittance of an issue, has lead to a spike in research geared towards finding substances–i.e. nootropics–that may not only alleviate brain damage and cognitive impairment but generally bolster the mind in both a preventative and rehabilitative sense. Because of nootropics’ status as “cognitive enhancers,” many are hesitant to label nootropic substances as treatment. However, more and more studies are finding significant therapeutic value in nootropics. For footballers this is great news. For everyone else this is… well, it’s still great news, considering that an estimated 1.7 million people experience brain injury yearly. Naturally, contact sport athletes are at a higher risk of CTE than your average citizens. And I have to imagine that the issues of CTE exceed those of a standard, one-time concussion. Yet, even the average Joe and Joanne may benefit by nootropics. Particularly when the head is feeling a bit fuzzy and off. Post Concussion Syndrome (PCS) involves the cascade of symptoms and disorders that may follow an incident of concussion. Dietary supplements can’t claim their product is “intended for use in the cure, mitigation, treatment, or prevention of disease.” Ditto for nootropics, which are conceptually intended to enhance cognition. Not treat it. Admittedly, a major chunk of this issue lies in the marketing. If you claim your nootropic stack will help speed recovery following a concussion, the Food and Drug Agency (FDA) will get you, as evidenced by this WARNING LETTER to Star Scientific, Inc. Legally regarded “Medicine” seems to be reserved for pharmaceuticals, not nootropics. That isn’t to say that all nootropics don’t have therapeutic, or even treatment, value. In fact, many neurologists recommend specific nootropics (which I’ve included below) for the sake of brain injury recovery. However, those same neurologists would likely agree that nootropics are only part of the picture, of which are included a number of temporary lifestyle changes that must be adhered to in the case of PCS. This includes getting some sleep, countering the notion that sleeping on a concussion runs the risk of falling into a coma. None of the cool kids are doing that anymore, dogg. Instead, get some sleep if you’ve suffered brain trauma, unless your doctor advises otherwise. 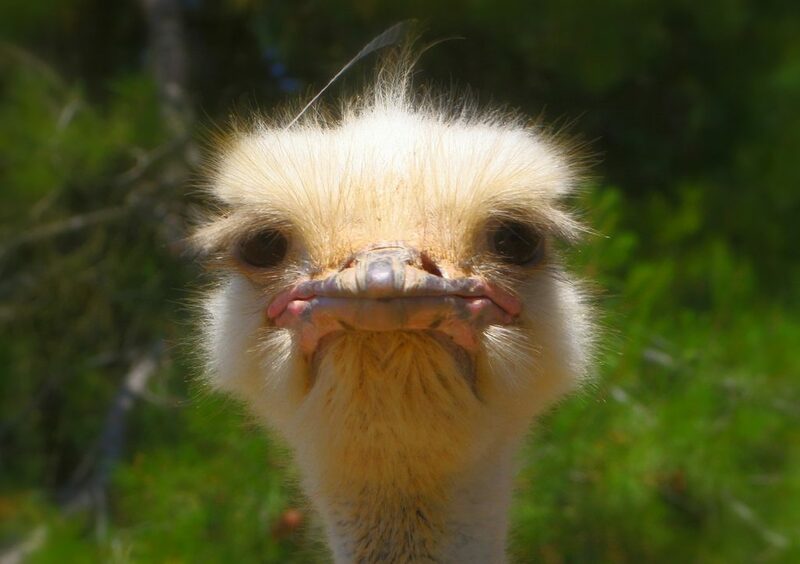 Take it easy on TV–i.e. don’t watch it. Avoiding TV and electronic stimulation might actually be a harder task than avoiding exercise. If I’m out for the count, then I’m either Netflixing or rampaging across the City of Los Santos. Not so much in the case of a concussion. Time on the TV, computer, phone, tablet, PlayStation, etc. must be reduced to avoid overstimulation of the senses. If you’re currently concussed, I suppose you can ignore that last point for just a couple more minutes, or however long it takes you to read this list. (I can’t really stop you anyways, huh?) Listed below are 10 nootropics that are believed to be helpful for brain injury recovery. Many of these I recommend for general nootropic consumption, however research seems to indicate that these may also lessen PCS symptoms in the case of… well, PCS symptoms. 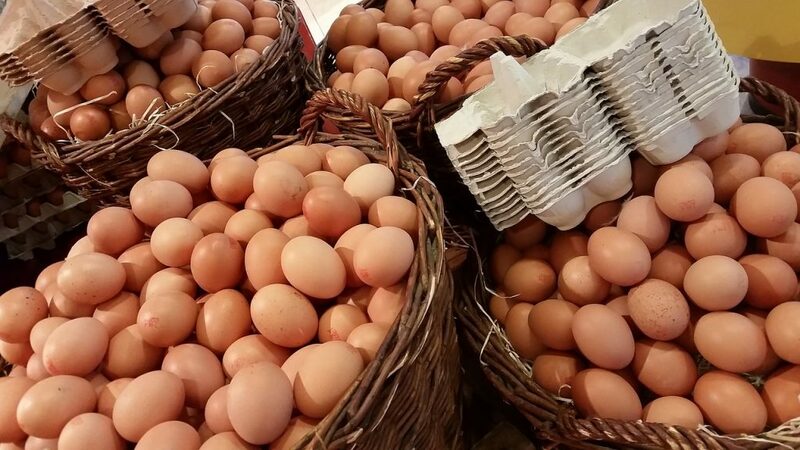 Eggs are a major dietary source of choline. Choline. The precursor compound to neurotransmitter acetylcholine (ACh) and cell membrane building block phosphatidylcholine (PC). More on Choline Donors. Cytidine. Converts to uridine, an important constituent of RNA and a supporter of neuronal synapses and neurotransmitter dopamine. 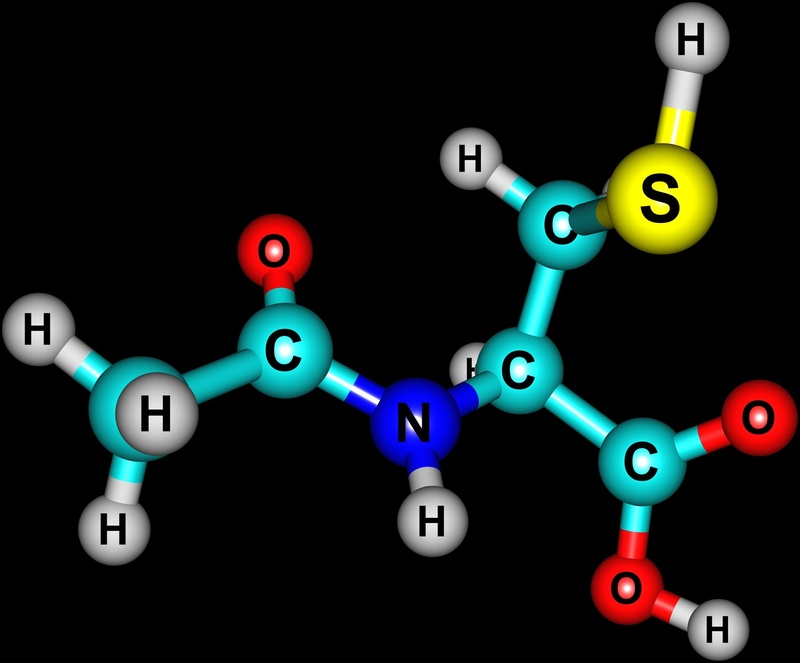 With regards to brain injury, Citicoline displays clinical potential in improving cerebral ischemia conditions. The results of the Citicoline Brain Injury Treatment Trial (COBRIT), on the other hand, indicated no significant improvement in post-TBI cognition. I mention this research because of its huge scope and scale, both in time and subjects. However, Citicoline still deserves consideration for post concussive conditions due to: A) its high frequency of recommendation by neurologists, and B) I know I personally would up my Citicoline dosage following a TBI event. Now, I’m not a doctor by any means, but I mean… I’d certainly do it. More on Citicoline. 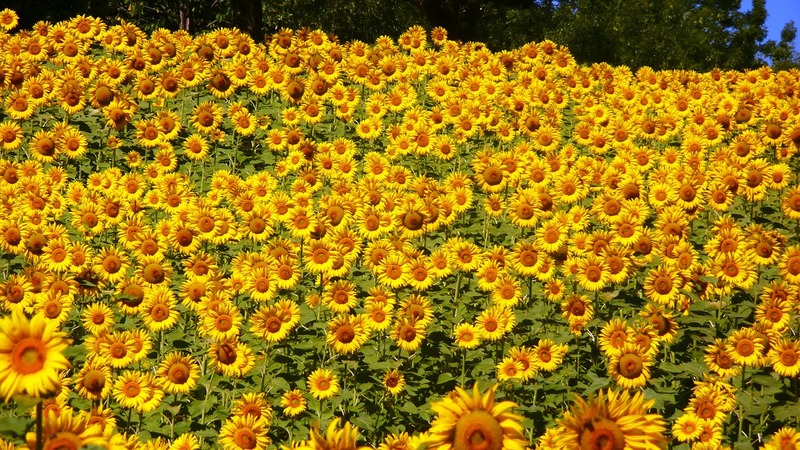 Sunflower-derived PS is now preferred over the soy-derived stuff. During concussive brain injury, Phosphatidylserine levels are at risk. At risk of death by oxidation!! Lipid peroxidase and phospholipase enzymes increase activity under certain TBI conditions, leading to significant increases in PS denaturation. This is ehh not good. Under normal circumstances, PS is one of my favorite nootropics. And it’s one of the few nootropics to earn the praises of the U.S. Food and Drug Agency, stating it may reduce the risk of gradual cognitive dysfunction. In terms of clinical research, evidence of PS supporting post-concussion conditions is sparse. Yet, given the biomechanics of this nootropic and the important neuroprotective role of PS against TBI degradation, PS supplementation simply makes sense for brain recovery. More on Phosphatidylserine. I’m working off of a specific Russian study to assert the placement of Pramiracetam and Piracetam on this list. Yet, even without the research available, I’d still personally consider a racetam for post concussion therapy. The study in question observed the application of Piracetam or Pramistar (brand of Pramiracetam) on patients with “mild craniocerebral trauma.” Measures of improvement included: Disappearance of headache, dizziness, nausea, and amnesia. Both Piracetam and Pramistar demonstrated improvement on these measures. Due to the similar actions of all racetams on the cholinergic brain pathways, one can argue that other racetams (e.g. Aniracetam, Oxiracetam, etc.) may help alleviate symptoms of concussion. However, I’m going to stick with the research: Piracetam and Pramiracetam, but mainly Pramiracetam helps brain reorientation. More on Racetams. This is neither green nor tea. But there is a cat. Two compounds of interest here: L-Theanine and Epigallocatechin-3-Gallate (EGCG). Even, to a degree, caffeine may provide neuroprotective benefits, rounding out the bioactive phytochemistry of green tea. In terms of TBI recovery, EGCG seems to be the most relevant of these 3 compounds for its health-protective antioxidant effects, potentiating Nerve Growth Factor (NGF) for increased brain repair. However, the sum total of green tea polyphenols seem to work synergistically with EGCG in enacting NGF promotion. 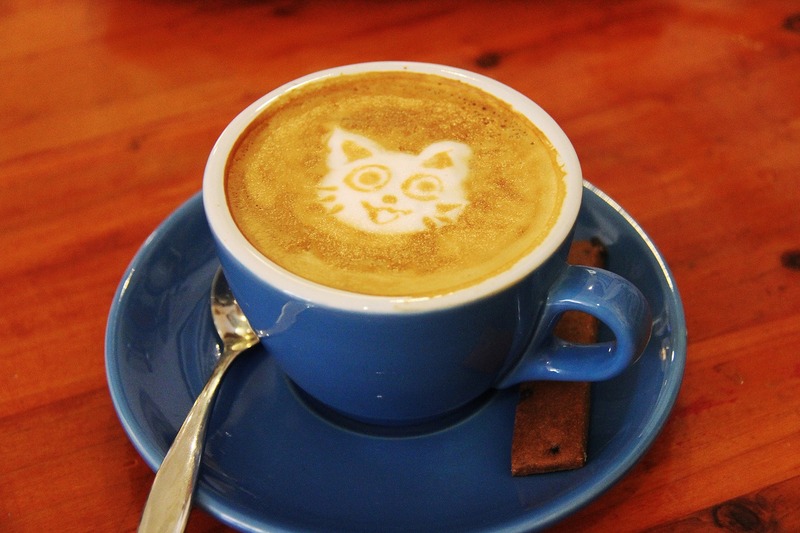 Caffeine, on the other hand, is hard to interpret: Some research indicates the compound having neuroprotective value, whereas this rat model demonstrates “free radical-mediated neuronal damage in caffeine-induced exacerbation of neurotrauma.” I think this warrants the removal of caffeine in post concussion conditions. L-Theanine can stay, though, as it may help sustain memory and attention for users with mild cognitive impairment. More on L-Theanine. You’re not a true granola hipster, if you don’t pretend to eat turmeric. The combination of these effects have shown (in rat models) Curcumin counteracting the oxidative damaging effects of TBI, demonstrating improvements in cognition, synaptic plasticity, and other markers of neuroprotection in otherwise diminished cognitive states. For human trials, there are a number of studies demonstrating positive brain benefits associated with Curcumin. 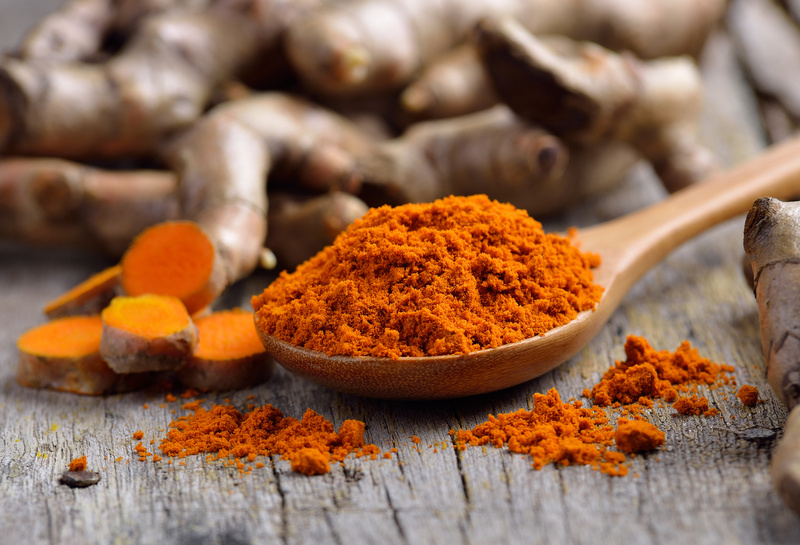 While none of these directly link Curcumin with having neuroprotective effects on human TBI conditions, it matches the profile of a brain healthy device for TBI recovery. More on Turmeric. The yellow dot is why this stuff stinks. More antioxidant, anti-inflammatory neurotropic benefits. N-Acetylcysteine (NAC) has made a name for itself in the bodybuilding community for its protection on the liver against steroids and acetominophen toxicity. Plus, cysteine gives off a sulfurous smell, which is jest nastee. For these reasons, NAC is understandably overlooked as a nootropic agent. But in the world of neuropsychiatry, the compound is gaining traction for its demonstable neurosupport. In terms of TBI therapy, our understanding of NAC’s benefits are limited to a rat study, which demonstrated NAC supplementation effecting “significant behavioral recovery after injury”, and to this double-blind, placebo-controlled study that observed NAC administration in the context of “traumatic brain injury secondary to blast exposure” on the battlefield. Judging by the common usage of the previous ingredient as well as that of Creatine, bodybuilders and athletes should already have a leg up on the TBI brain game. Active creatine users enjoy this organic acid for its role in maintaining cellular energy throughout the body, particularly during exceptionally demanding or fluctuating states of energy expenditure. Due to recent research in creatine deficiency‘s negative effect on cognition, creatine supplementation has earned legitimate consideration for neuropsychiatric disorders. Study #2 – TBI in children showed significant improvement with regards to cognition, behavior, self care, and communication following creatine administration. Creatine is one of the most heavily researched sports nutrition compounds. It’s no surprise its energy benefits translate to positive brain function. I’m torn on Omega-3 as a nootropic, and so are researchers. Yet, when push comes to shove (literally, in the case of certain TBI victims), I’m not hesitating to notch in more oily omegas into my diet. While poorly understood, the neurological benefits of Omega-3 and Omega-6 polyunsaturated fats showcase plenty of promise in the area of neurodegeneration and neurological injury. The two fatty acids of interest, Docosahexaenoic Acid (DHA) and Eicosapentaenoic Acid (EPA), are particularly important in the development and maintenance of the brain. During growth and adolescence, these acids are in high demand for their active roles in facilitating brain cell membrane fluidity, thickness, communication, and permeability. When supplemented in the correct ratio, DHA and EPA are believed to serve complementary neuroprotective effects, as according to animal research models. 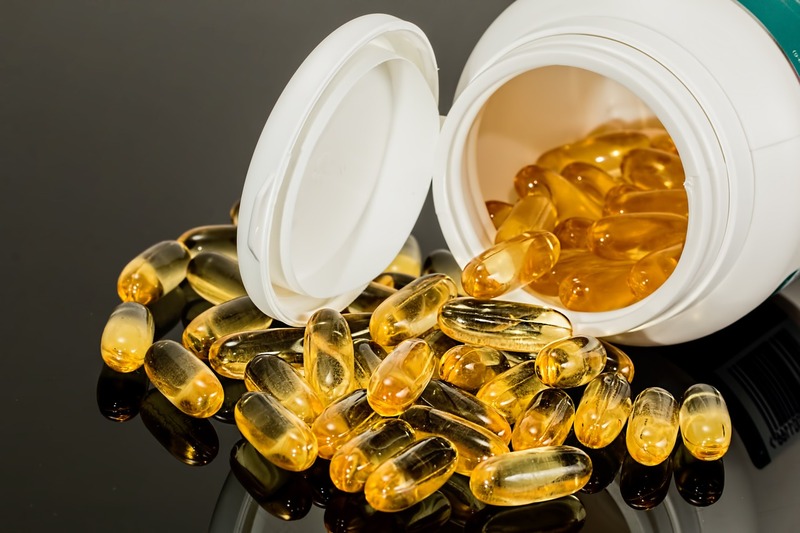 Unfortunately, human trials are too sparse and poorly designed to warrant legitimacy, but the preclinical chops of Omega-3 oils are mighty enough to earn a spot on this list. 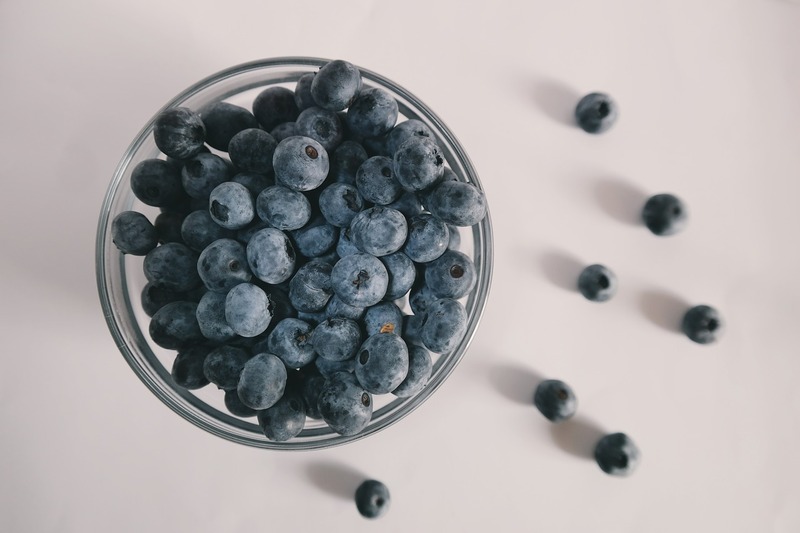 Blueberries are a rich source of antioxidant pterostilbene. Resveratrol may have stolen the limelight for its well-demonstrated antioxidant capacity, but guess what: Pterostilbene is even better. Operating as an analogue of Resveratrol, Pterostilbene provides a similar range of antioxidant, cardioprotective bio-actions, but with 4x greater bioavailability. 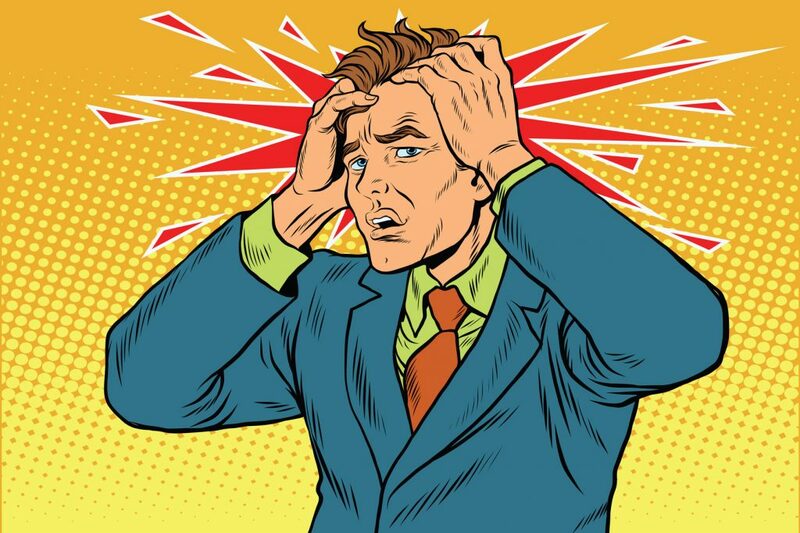 Additionally, certain nootropic “cognitive enhancing” elements have been observed in the case of Pterostilbene that are not associated with Resveratrol. One particular advantage of Pterostilbene appears to be its neuroprotective support against damaging oxidative markers in the brain. The increase in cerebral circulation is especially beneficial in resisting cerebral ischemia following TBI, and it’s a solid reason to supplement this brain enhancer even before the damage has been done. More on Pterostilbene. 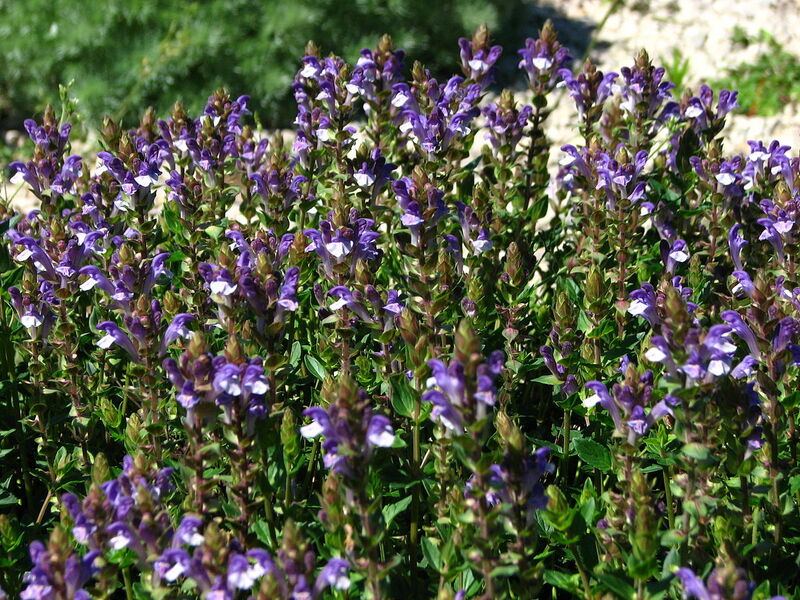 All of that Scutellaria Biacalensis you’ve been hoarding in the pantry? Now you can finally use it! Traditional Chinese and Korean Medicine enthusiasts may recognize this herb (most others will not) for its long-held antibacterial, anti-inflammatory, neuroprotective benefits. And modern science has explained how Scutellaria works, based on the plant’s 3 bioactive flavanoids: baicalein, baicalin, and wogonin. Combined, these compounds are believed to synergistically reduce oxidative stress and stress stress damage on brain cells. Yet, one flavanoid in particular, baicalein, has been isolated and observed in a study on the compound’s neuroprotective value in a post-TBI context (among rats). The flavanoid demonstrated improvements on post-injury neurodegeneration that were linked to a “reduced induction of proinflammatory cytokines” (i.e. reduced inflammation). Of the nootropics listed above, Mind Lab Pro supplies three: Citicoline (as Cognizin®), Phosphatidylserine (as Sharp-PS®), and L-Theanine (as Suntheanine®) — however, these aren’t the only brain healthy ingredients in this stack that may help with TBI conditions. While older Mind Lab Pro formulations carried Pterostilbene, the more recent formula has swapped this rich antioxidant with a potentially richer antioxidant source: Maritime Pine Bark Extract. In fact, some research indicates that Maritime Pine Bark Extract may possess a “neuroprotective effect” following traumatic brain injury (indicated by rat models). 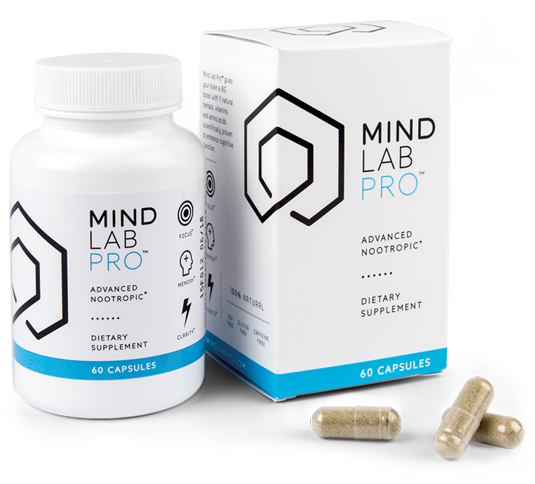 Altogether, Mind Lab Pro’s rich complex of antioxidants, neuroprotectors, and neuroregenerators (see also: Lion’s Mane Mushroom) make it a top contender for my Best Nootropic Supplements for Traumatic Brain Injury list. 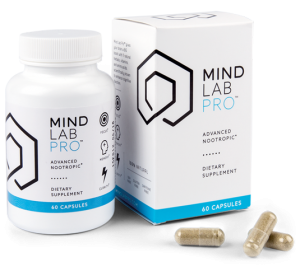 Compared to Mind Lab Pro, Performance Lab Mind is nearly identical in terms of quality and bio-activity, simplifying the MLP formula down to four brain healthy ingredients: Citicoline (as Cognizin®), Phosphatidylserine (as Sharp-PS®), N-Acetyl L-Tyrosine, and Maritime Pine Bark Extract. 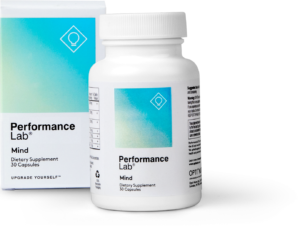 If Mind Lab Pro supplies these same exact ingredients and then some, then why am I even including Performance Lab Mind on this list? For one: Performance Lab Mind’s mix of citicoline, PS, and maritime pine bark extract accomplish a significant amount of brain (re)building and protection on its own. 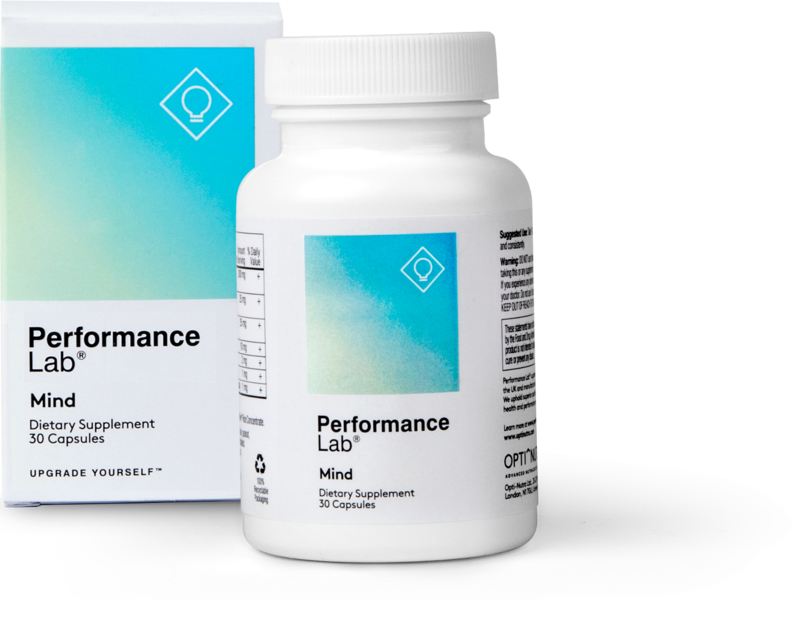 And for two: the shortened simplicity of this stack makes it easier to stack Performance Lab Mind with other brain healthy stacks, such as an omega-3 stack or NGF-boosting shroom stack. It’s short, yes, but it’s also powerful enough to accomplish some major brain recovery. Cordyceps – for better ATP production and oxygen utilization. Reishi – for enhanced immunity, stress relief, liver support, and all-around detox. Lion’s Mane – for increased NGF and BDNF activity, improving the brain’s regrowth and neuroprotective potential. Better brain energy and nourishment, enhanced immunity, and increased neuroregeneration — it’s a powerful, all natural, all fungal brain booster stack, and certainly one of the best for brain recovery. 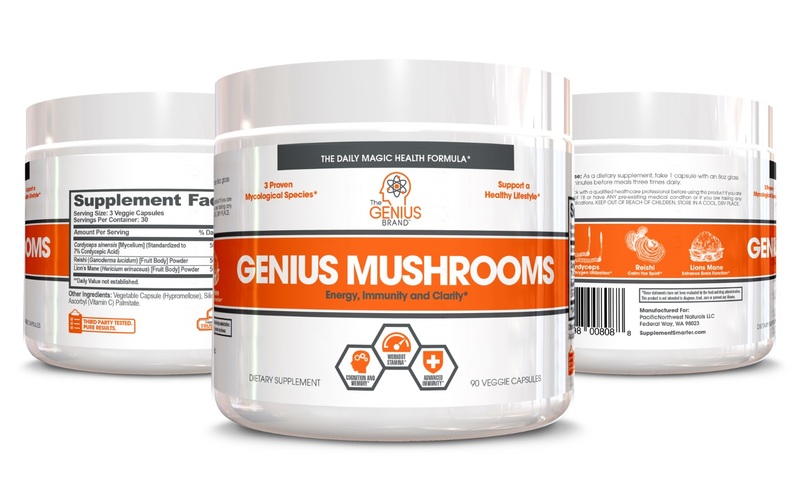 Athletes, in particular, may get a kick out of Genius Mushrooms’ ergogenic boosts, enjoying its benefits even under non-concussive conditions. 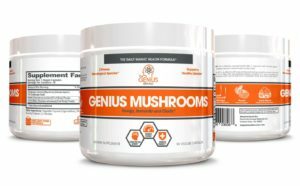 Read my in-depth review on Genius Mushrooms. THRIVE – herbal adaptogens for mental performance. REVIVE – amino sleep enhancement for mental recovery. SURVIVE – plant-sourced polyphenols for mental protection. In terms of TBI recovery, the most relevant stack is, of course, SURVIVE, with its emphasis on antioxidant neuroregeneration and neuroprotection. Fortunately, Neurogenika doesn’t supply any stimulants or risky synthetics in any of its stacks, so if you wanted to supplement the whole Neurogenika profile, I don’t see anything that’ll likely worsen your TBI conditions. However, if you had to choose one, then, again, SURVIVE is my (unprofessionally) recommended Neurogenika formula for TBI recovery. Are there other nootropics that may help with brain injury recovery? Certainly. For instance, one may make a case for Alpha Lipoic Acid, the “universal antioxidant,” and for Vitamins C and E, which have been explored for TBI therapy. Granted, these aren’t necessarily nootropics, but they are solid for brain health. However, the number of research-backed nootropics is light. Even some of the nootropics listed above could use a few more human studies to further legitimize their roles in TBI recovery. As a FINAL NOTE: I’m regarding these nootropics as supporters in recovery, not prevention. I love nootropics, but I’m not willing to claim that taking the right nootropics may prevent the progression of a concussion into PCS, or even into CTE. Really, the only way to prevent a concussion is to not get concussed. And that’s a whole nother topic entirely. For more on nootropics, check out my Best Nootropic Supplements to Buy in 2018 list. And be sure to comment any thoughts, questions, personal anecdotes, haikus, snafus, etc. down below!